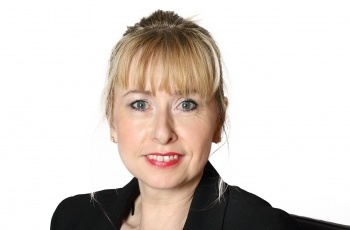 Sarah is an experienced legal secretary having worked in family law for nearly 30 years and has been PA to Neale Grearson for the last 17 years. In her spare time she enjoys gardening and ballroom and latin dancing. She is also an animal lover and is mum to 8 chickens, 3 cats and a dog! In my experience Sarah has set the bar so high for customer service from Solicitor's assistants.